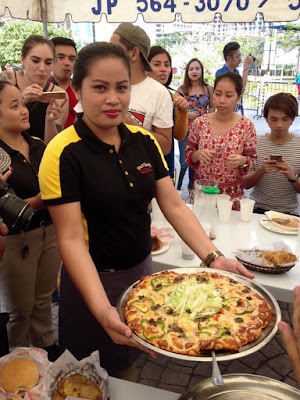 Last Saturday, Kalami Cebu, along with several bloggers from Cebu, attended the brand launch of Cebuano pizza chain Da Vinci's. Among local brands, Da Vinci's is up there in my personal rankings. 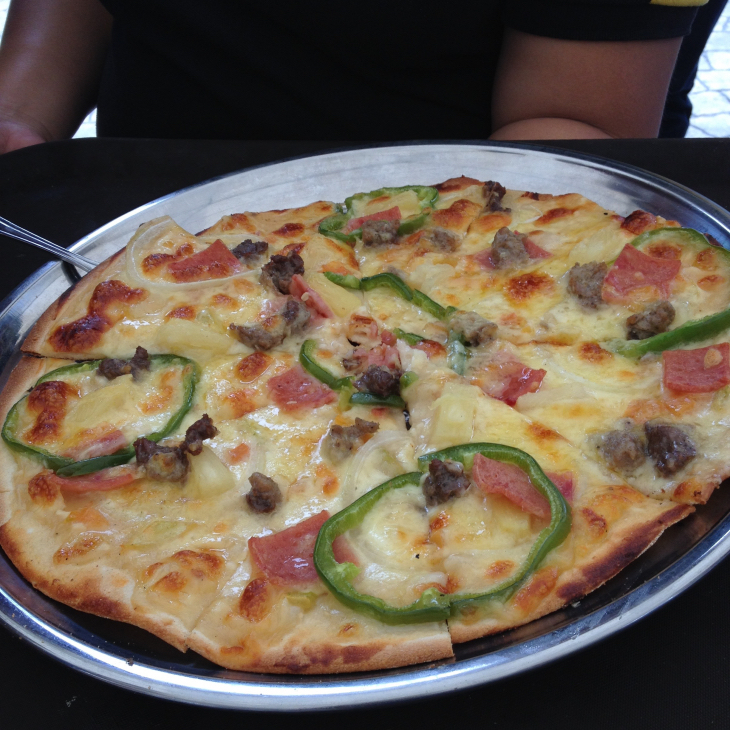 I really like their white sauce pizzas. The Da Vinci's Masterpiece, The Mona Lisa, and Spicy Shawarma Pizza are among my favorites. I was really glad that the company is innovating and moving towards competing against the big boys. 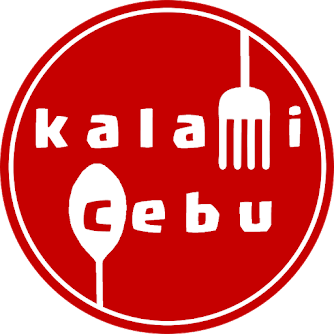 I really enjoyed their new offerings and hopefully, Cebuanos will love them as much as I do. What's New at Da Vinci's? Da Vinci's is still going to be known as a pizzeria. The company just redesigned their branches to make it more "Pamilya-Centered". The branches are now sporting the new company colors of Yellow and Black. The updated stores have become Instagram-worthy places and Da Vinci's has taken ownership of hashtags #PizzaPamilya and #DaVincisPh. Da Vinci's still offers their pizzas in Red or White Sauce. The old fans like me will still be able to enjoy their favorite Da Vinci's pizza flavors. 1. The Da Vinci's Masterpiece - A delicious white sauce pizza topped with Beef, Sausage, and Mushrooms. Masterpiece, indeed! 2. The Mona Lisa - A beautiful pizza with ham, pineapple, and green bell peppers. This is like the white sauce version of Hawaiian Pizza. 3. 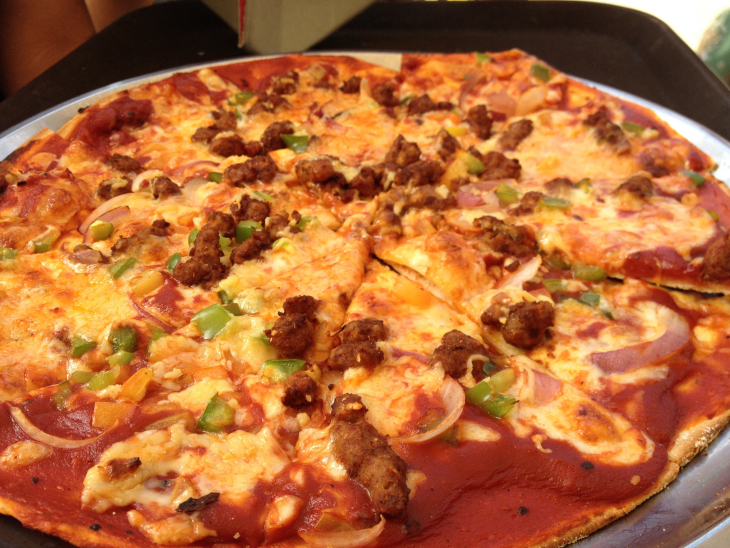 Spicy Shawarma Pizza - An innovative fusion dish that has beef, cabbage, and shawarma sauce. Love Shawarma? Meet its pizza cousin. 1. Pepperoni - This classic pizza is a perfect take-out or delivery pizza if you plan to have a movie night at home. 2. 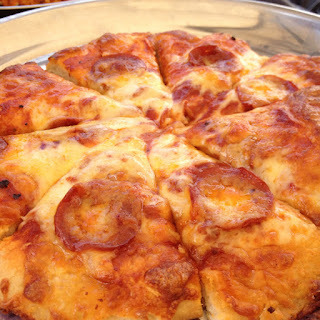 Taco and Cheese - This pizza is best when ordered thin crust because it will remind you of a tortilla or nacho topped with beef, cheese, salsa, onions, and taco flavoring. Mexican Food lovers will be delighted eating this creation. My afternoon just got better when Da Vinci's presented their new product offerings. 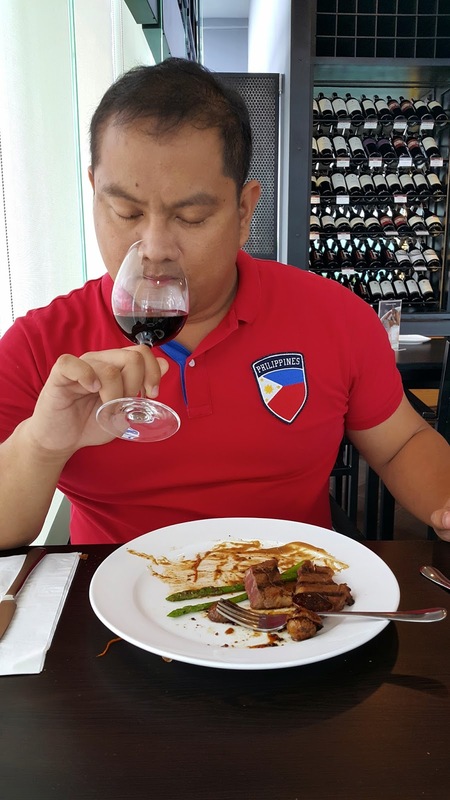 Food tasting is like a hobby and I would say that I was never bored trying out the potentially new favorites. 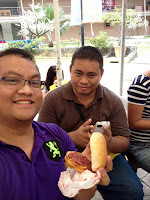 Sometimes at breakfast, I just get a piece of pandesal, slice it in the middle then I put some breakfast meat corned beef, bacon, ham, or chorizo. If you are like me, then you are going to like the Pan Gusto. It's an awesome breakfast or snacks on the go. One of my instant favorites at the event was the Pizza Piccolo. The mini-version of your favorite Da Vinci flavors packs a lot of punch. The bite-size pizza is full of cheese and toppings. One pizza is at 59 pesos and it can be ordered in threes. 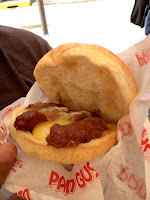 It is available in Hawaiian, Pepperoni, Tres Queso, Vegetarian Masterpiece, Buffed-up Meatballs, Meat Lovers, Bacon Delight, and The Mona Lisa. Da Vinci also created two new pizza flavors exclusively for the Pizza Piccolo; Chili con Carne and Banana Nutella. 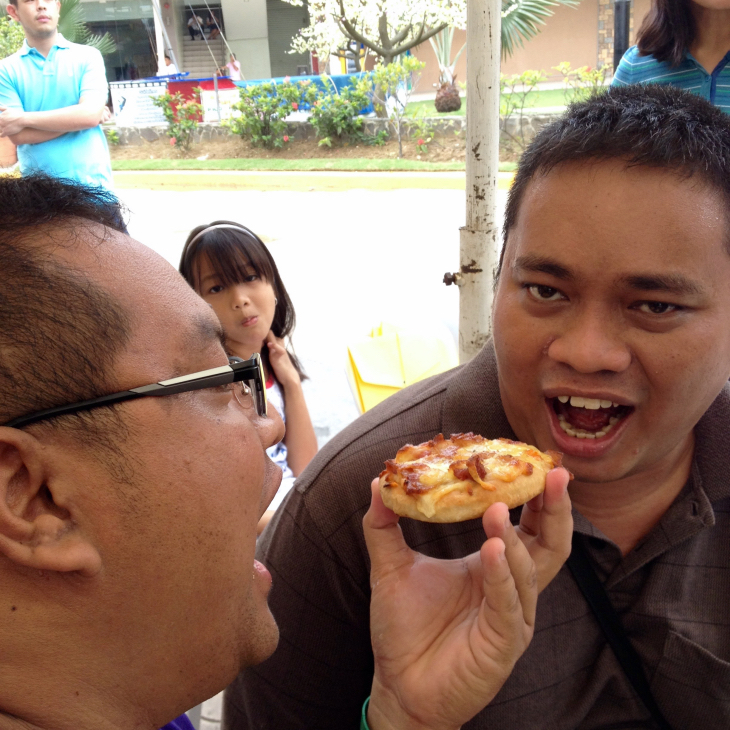 The Pizza Piccolo is fun to eat. 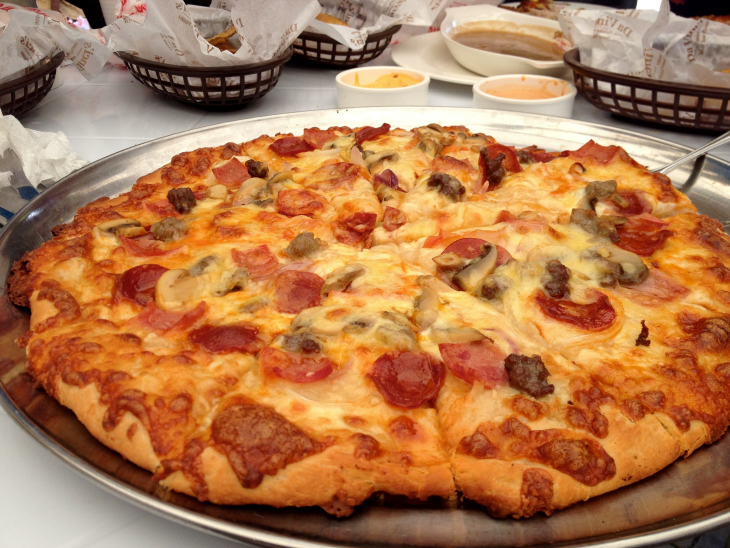 I would love to order it when I go out with my friends and we are not unanimous with what pizza to buy. With Pizza Piccolo, we can buy 3 different pizzas and everybody will be happy. I know a lot of people who scoff with the idea of having pizza for lunch. A vast majority of Filipinos are really into rice. Rice 3 times a day. ;) I guess the Da Vinci's management realized that in order for them to compete better they need to bolster their meal line-up. I was able to try recently the Chicken Gusto and Potato Gusto. 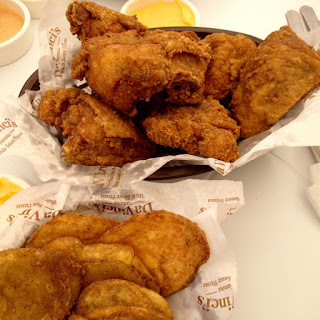 The Chicken Gusto can rival the fried chicken of major fast food outlets. The slice was generous and it was seasoned very well. The Potato Gusto meanwhile, was a cross between a potato chip and mojo potatoes. It reminded me a bit of Bad Boyz Wingz' Crispy Mojos. Other meal options include chicken with pasta, and rise and shine bowls that will have either corned beef, longganisa, bacon, or chorizo. 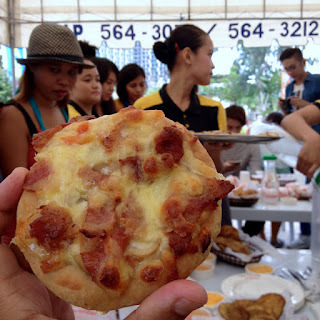 In line with the family-oriented theme, Da Vinci's came up with Salo-Salo Together meals than can be good for as many as 12 people. The meals include a combination of pizza, chicken, pasta, and drinks. These delicious meals are available in all their branches. Da Vinci's branches are located at i1 Building Asiatown I.T. Park, Jones Avenue, Marina Mall in Lapu-Lapu City, Super Metro Colon, Parkmall, Shopwise in Basak, and SM Consolacion. 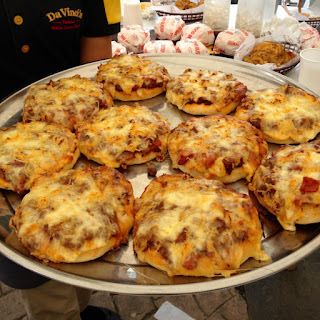 Da Vinci's has an excellent delivery service and you can enjoy their yummy offerings at the comforts of your homes or offices. Their delivery hotline is +63-32-268-8888. 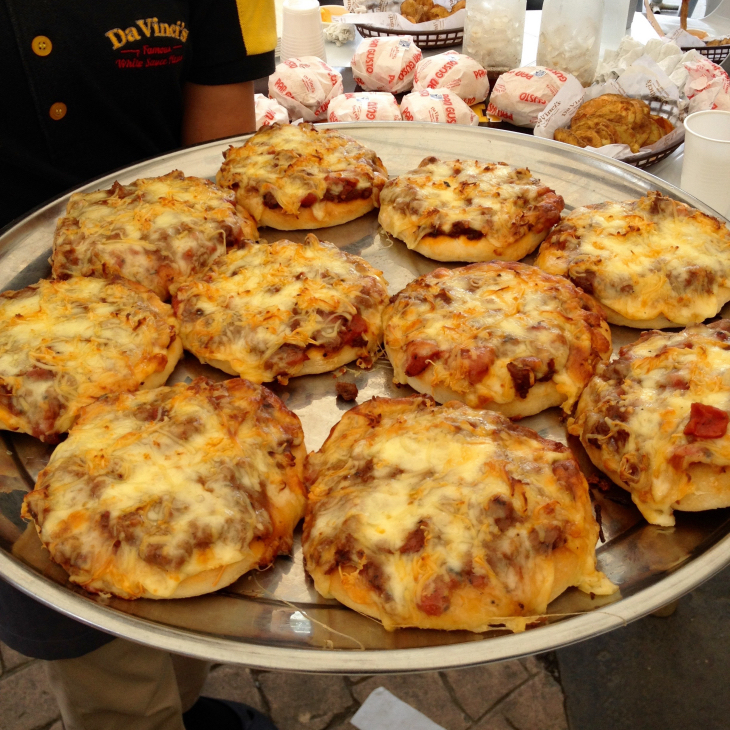 You may also check out: http://www.davincispizza.com.ph/ for their latest promos and offerings. To encourage more people to avail of the delivery service, the pizza chain now offers a 2 for less Delivery promo where you get to buy the pizzas at a lesser price. The minimum purchase for delivery is 300 pesos. Please support this local pizza chain and let me know what you think about their new items by commenting on this post. 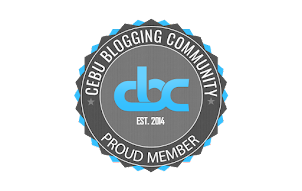 Kalami Cebu 1st Giveaway: Hail to the Winners!! !